Recently, the American Museum of Fly Fishing offered an update on the Haslinger Breviary, noting that it had been purchased by Yale University. 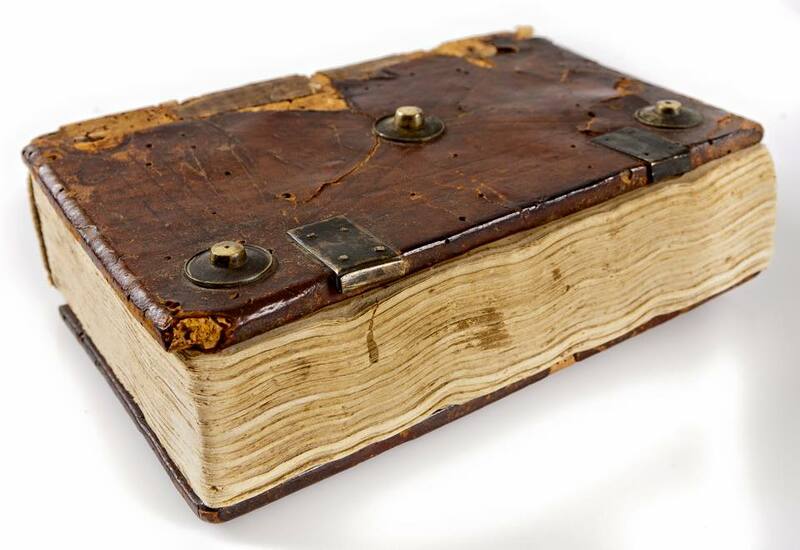 This devotional book, which contains material on fly fishing dating to between 1452 and 1462, was first publicized last year by Magg Bros. Ltd of London. I wrote about it when it was in their possession. The Breviary was later analyzed and discussed in great detail by experts Richard C. Hoffman and Peter Kidd. They published their work in the spring 2016 issue of The American Fly Fisher: Journal of the American Museum of Fly Fishing (wherein you will find the dates identified above). Hoffman is known in angling literature circles for his amazing book, Fisher’s Craft and Lettered Art: Tracts on Fishing from the End of the Middle Ages, and other writings. Now that the book is owned by Yale, it will housed in the Beinecke Rare Book and Manuscript Library, which reopened this last fall after renovations. The fact that this singular text has been acquired by a university rather than a private collector, is wonderful news. This entry was posted on January 17, 2017 at 8:34 PM and is filed under Fly Fishing Literature, The Arts. You can follow any responses to this entry through the RSS 2.0 feed. You can leave a response, or trackback from your own site. Ha! I read Yale acquires Haslinger Brewery. Cheers! It would be great, if they had acquired both!